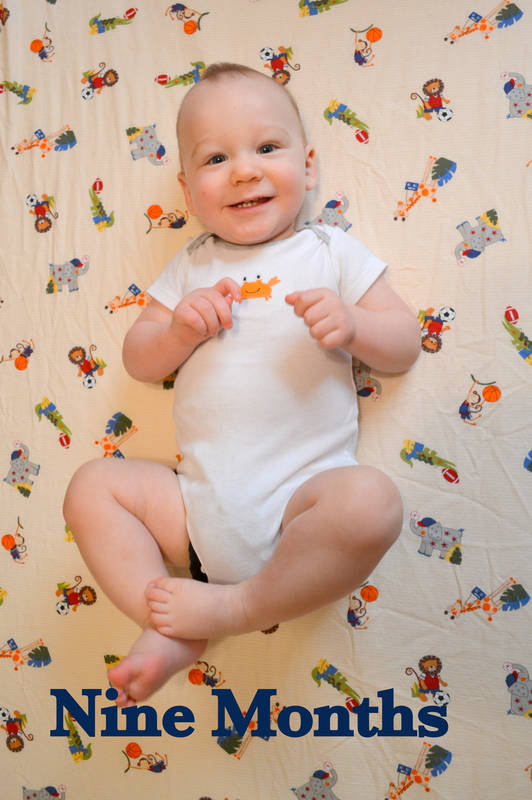 Evan is Nine Months Old – my books. my life. He is getting so big! And I love that you listed so many of his likes and personality traits. Excellent to hear that he’s doing so well. Still adorable!! I can’t wait to see him in person in April! !